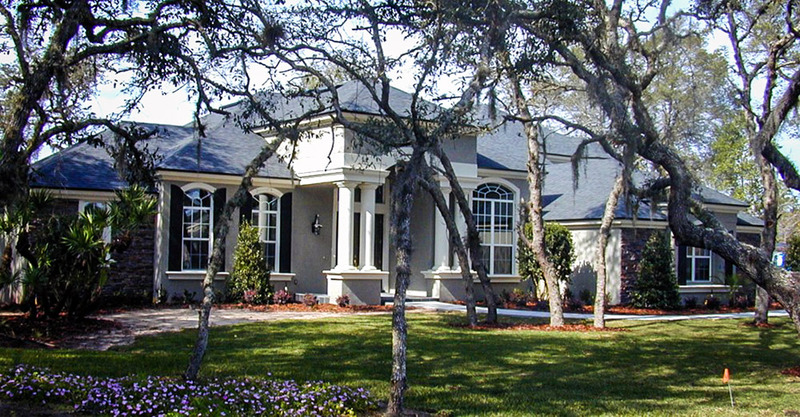 This Florida Traditional single story home includes 4 bedrooms, 3 baths, & study. It offers both formal & informal living areas, including a bay windowed breakfast area overlooking the lanai. 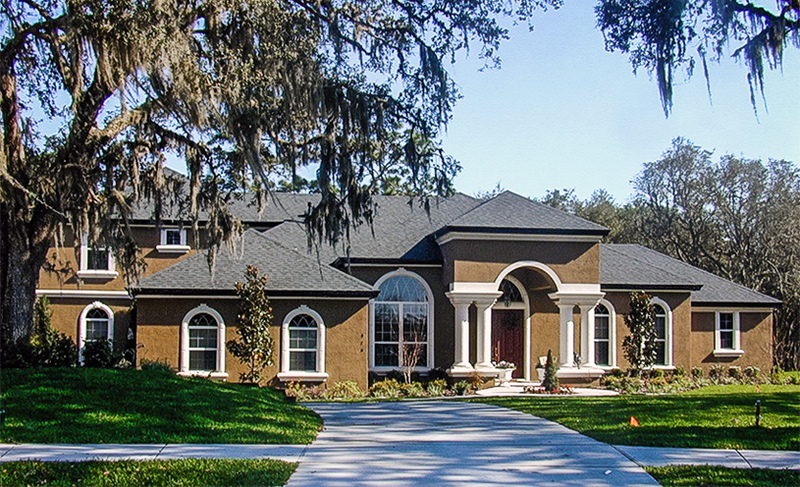 The generous island kitchen is the heart of this traditional home. 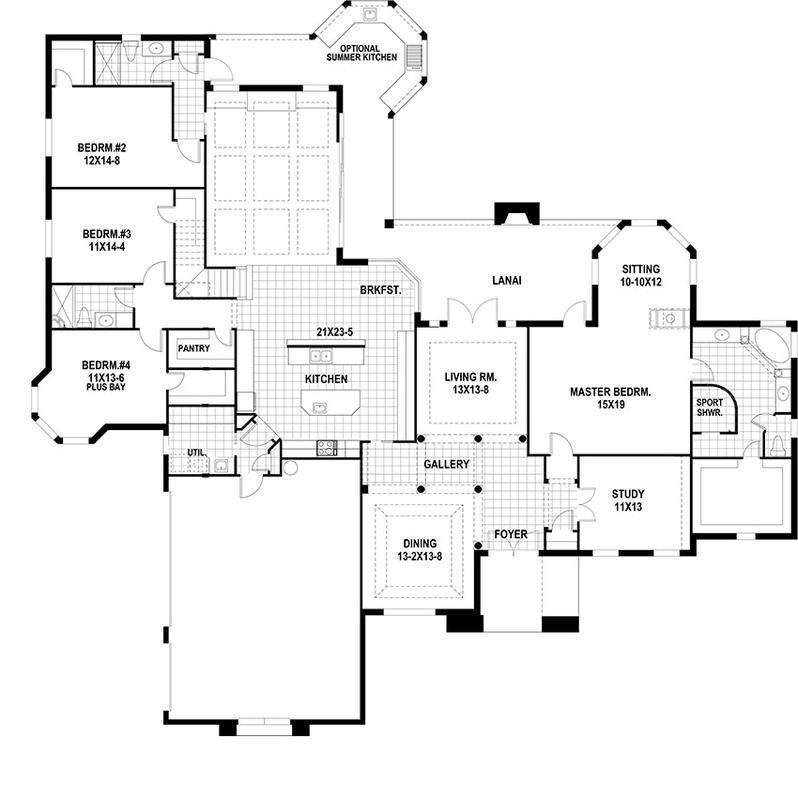 The bonus suite adds 868 sq ft, that includes a fifth bedroom, 4th bath, game room, & media room is also available. The optional stacked bay windows in bedrooms 4 & 5 add a unique elevation element.